SXSW: Bing gets Social. Google Wants to Paint Too Much SEO Black. The SEO community is all-a- buzz about an SXSW presentation on Search Engine Optimization. Two really interesting items resulted from a panel with “Mr. Google”, Matt Cutts and Bing’s counterpart, Duane Forrester. Both of them discussed interesting aspects to their approach. One that matters for larger businesses, one for smaller businesses. 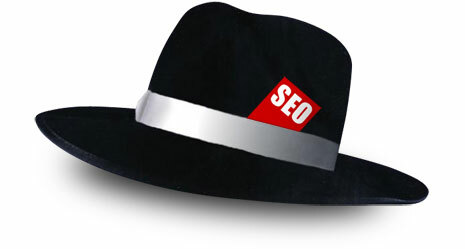 The SEO blog-o-sphere is chattering about an audio post from SEOLand of the SXSW discussion. Essentially, Matt is pre-announcing an upcoming change that may target websites that are “overly optimized”. He was defensively responding to a question about the increasing frequency of top results being irrelevant to the actual search. They want to stop fluff sites from over-ranking relevant sites, including Mom & Pop shops. Previously, his stance was a site couldn’t be overly optimized, unless using black hat techniques. The real news for smaller businesses is Duane’s response, just following Matt’s. Because of Bing’s continued relationship with Facebook, their response to this issue is to promote what users on Facebook are sharing and liking. This will help content rise even if no links point to it. Duane’s response exposes Google’s current weakness that Bing could exploit if it can attract enough searchers.